Whether you’re hungry for an easy dinner, sorting out food for a family gathering or feeding friends before a big night out, Pizza Hut Delivery will fill you up fast. And now you can get cashback on your Pizza Hut orders – just hit one of the cashback links on this page to get started. There are Pizza Hut restaurants and delivery outlets up and down the country, so get clicking now to see which pizzas and deals are available in your area. Why order with Pizza Hut Delivery? Pizza Hut’s red sign is an instantly recognisable sight across the whole of the UK – and all around the world, in fact. This is one of the biggest restaurant chains on the planet, and it has been serving up pizza to hungry customers since opening its first outlet in the US in 1958. Pizza Hut first opened in the UK in 1973 and there are now over 700 'Huts' across the country, including dine-in restaurants and delivery stores. Make the most of their delivery deals to get Pizza Hut's world-famous pizza brought straight to your door in around 30 minutes. The Pizza Hut Delivery menu features all of your favourite bases, including thin-and-crispy, deep pan and stuffed crust, and offers so many topping options you’ll be hard pushed to choose. With Pizza Hut Delivery online, it’s easy to order classic combinations or create your own. Plus our cashback offers make it an even tastier deal. Get the mouth-watering taste of fresh, hot pizza and scrumptious sides wherever you are. Pizza Hut Delivery serves customers far and wide, from Inverness to Exeter, Swansea to Southampton. Home delivery is available from the moment your local Pizza Hut opens and you can also order early in the day to get a delivery later. You can be confident about delivery times too – Pizza Hut aims to deliver within half an hour, and will offer you a £10 discount voucher if your pizza takes longer than 40 minutes to arrive. If you’re ordering in for dinner, you’d expect to pay for the privilege, right? Well, not this time – because Pizza Hut offers free delivery. Count it up: you get savings on loads of menu combinations thanks to Pizza Hut's online order deals; you don't pay a penny for delivery; and when you buy through Quidco, you’ll also get cashback on eligible orders. That's what we call a deal. There is a small minimum order value for free delivery, so check before placing your order to make sure it is eligible. As you’d expect from one of the world’s biggest pizza chains, customer satisfaction is high up on Pizza Hut’s list of priorities. To make sure your pizza arrives with you as hot and fresh as possible, it’ll zip its way from the restaurant to your door in thermal food bags. And if that’s not enough, Pizza Hut also have an Online Delivery Speed Guarantee to give you confidence that they’ll do everything they can to get your order to you within thirty minutes. If it takes longer than 40 minutes, you’ll get a £10 Pizza Hit Delivery voucher to use on your next order. Maybe you’ve been sitting at your desk all afternoon imagining the exact combination of toppings you want to sink your teeth into. Maybe you’re looking for inspiration for a new favourite. Whatever you fancy, a quick browse around the Pizza Hut delivery menu will have your mouth watering with the possibilities. Will you go for a classic Pepperoni Feast or Hawaiian, or try a signature topping like Texan BBQ or Super Supreme? If you can’t make up your mind, you could plump for Half & Half or create your own with the crust, sauce and toppings of your choice – meat or veggie, mild or spicy. And if you go for the Cheesy Bites crust you’ll even get four free dips. Specialist diets don't need to stop you ordering great pizza. You can order all your Pizza Hut favourites on a completely gluten-free base. It even comes in a funky square shape, which also helps you keep track of which pizza is GF if you're placing a big group order. When you click on the pizza you want, you’ll be able to choose your crust option and see a full list of toppings too, so it's easy to customise your order and make sure it won't contain any surprises. Pizza Hut Delivery doesn't offer vegan pizzas just yet, but they've been rolled out in dine-in restaurants – so by the time you read this, they might be available on delivery too! Your favourite pizza is as individual to you as your fashion sense or music taste. So Pizza Hut makes it easy for you to get your pizza exactly how you like it. From Italian base Margheritas or Pan Pepperoni Feasts to Stuffed Crust Texan BBQ or Cheesy Bites Cajun Chick Sizzlers, you can go Half & Half, create your own, bring on the garlic or pile on the chilli. Do you prefer an American-style thick crust or a thin and crispy, hand-stretched Italian? Take a look around to get the combo just right. And whatever you choose to get delivered, you’ll be earning money back so you can always come back soon to try another one. Getting cashback when you order with Pizza Hut Delivery is almost as satisfying as eating one of their pizzas. 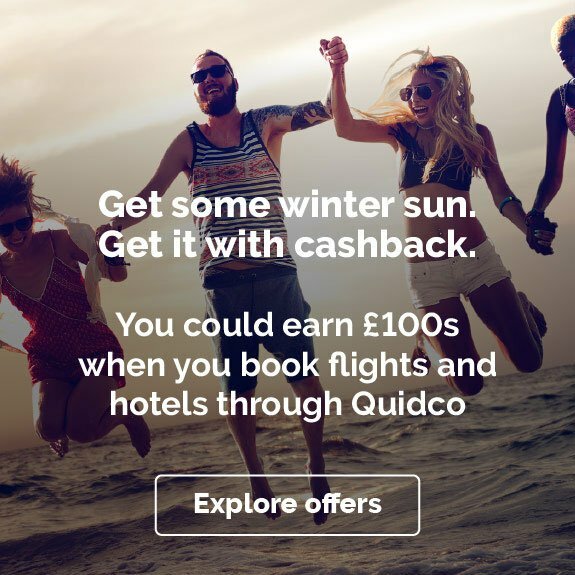 Here are five ideas to help you tuck in to our money back offers. Pizza Hut Delivery is for those times when you just want to get in from work and put your feet up. Or those cosy Fridays when you've been looking forward to snuggling up on the sofa all week. Or just those rainy days when the thought of going out to the shops is a bit much. Place your favourite Pizza Hut order and line up a new box set or film – it's the perfect recipe for a classic night in. Choose exactly what you fancy from Pizza Hut’s delivery menu and in no time you’ll be enjoying a tasty meal from a favourite high-street restaurant in the comfort of your own home. Earning cashback on takeaway pizza is a pretty sweet deal. But if you take advantage of one of Pizza Hut’s delicious meal deals too, the offer gets even tastier. Take a look at the Deals section of the Pizza Hut Delivery website for all of the latest special offers and find a deal to please both your taste buds and your wallet. From money off when you spend over a certain amount to combo deals so you can get the whole meal sorted in one go, Pizza Hut's online delivery deals have got all the bases covered. 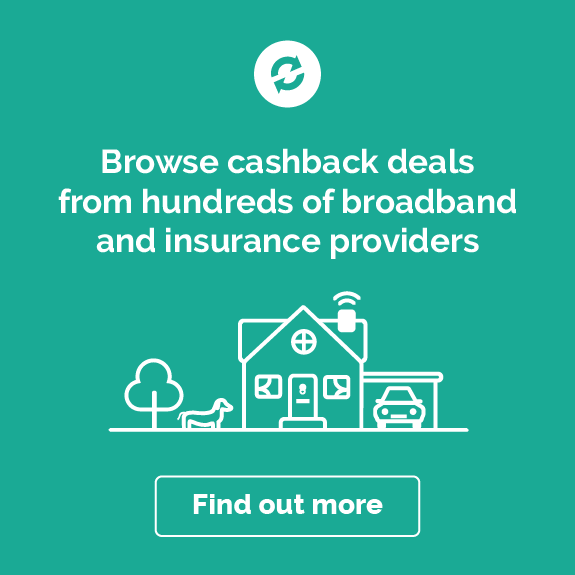 Remember to check terms and conditions before ordering, as some deals and discounts might not be eligible for cashback. Finding a recipe, buying the ingredients and clearing the kitchen. Chopping, stirring and serving. Washing up, drying up and putting everything away. You can take a break from all these things when you decide on Pizza Hut Delivery. With a wide range of pizzas, sides, dips, desserts and drinks to choose from, you can take the hassle out of planning and preparing the entire meal. And there are so many different crust and toppings options for pizzas, everyone’s bound to find something they like, making it easy to keep the whole family happy. When you’re hungry after a long day’s work or a full day’s shopping, sometimes only a delicious cheesy pizza will hit the spot. And once you've decided it's pizza for dinner, there's only one thing on your mind: getting hold of it ASAP. That's where Pizza Hut's mobile-friendly site and handy app come in. Whether you’re walking out of the office, sitting on the bus or waiting for the train, you can order your Pizza Hut delivery before you even get home. Plus, Pizza Hut’s Online Delivery Speed Guarantee means you’ll be tucking into your pizza within 40 minutes or you’ll receive a £10 voucher. 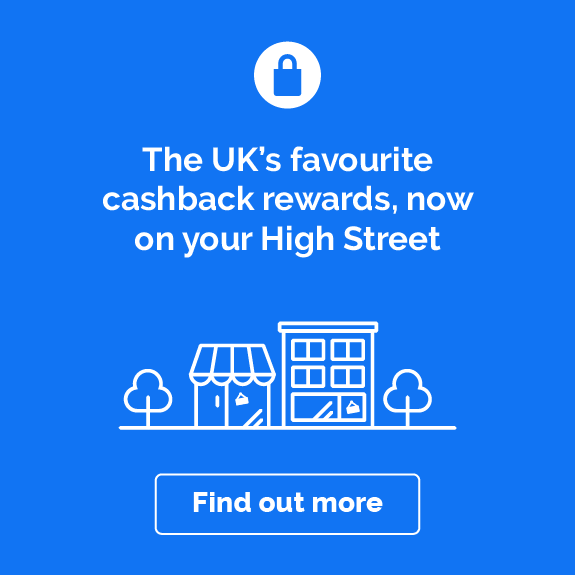 When ordering on a mobile, remember that to qualify for cashback you need to enter the Pizza Hut site through the cashback links on this page. If there’s one food that’s guaranteed to please a crowd, it’s pizza. Nothing could be easier than ordering in when you’re hanging out – whether it’s a girls’ night in, a film marathon with your mates or a surprise visit you’re your family. Take your pick from Pizza Hut’s menu deals for delivery and you could save money on large orders, classic combos or Buy One Get One Free offers. That means brilliant bargains on complete meals, including starters, pizzas, sides, desserts and drinks! 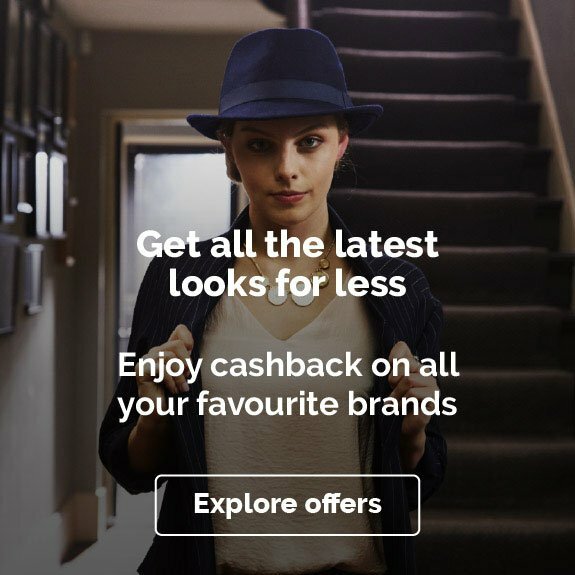 Don’t forget to check the terms and conditions, as some deals might not be eligible for cashback. New to using Pizza Hut Delivery? We've rounded up the answers to some of the most frequently asked questions. How do I order Pizza Hut Delivery? You can browse the full delivery menu and place your order at Pizza Hut's UK website or download the Pizza Hut Delivery app from the App Store or Google Play. Put in your postcode into the Find my Hut search box to confirm if there’s an outlet near you, then make your selection and continue to the checkout. When using a mobile, remember you'll need to enter the Pizza Hut site through the cashback links on this page to qualify for cashback. What are Pizza Hut’s delivery hours? Pizza Hut Delivery hours vary depending on location. To check the hours for your nearest store, put your postcode into the Pizza Hut website. You’ll be able to order for ASAP delivery as soon as the outlet opens. From 09:00 until store closing times, you can also place an order to be delivered later that day. Click the clock symbol at the top of the order page to select your preferred delivery time. How much does Pizza Hut charge a fee for delivery? Pizza Hut delivery is free unless you're placing a tiny order. There’s a set minimum order amount, but it’s usually very low. Get more details on the website and double check the terms and conditions to make sure the Pizza Hut deals you want to buy are eligible for free delivery. How long does Pizza Hut Delivery take? Pizza Hut has an Online Delivery Speed Guarantee to commit to delivering your pizza as quickly as possible – and ideally within 30 minutes. When you order your Pizza Hut Delivery online you’ll get an email with an estimated delivery time. If there’s a problem and your pizza is over 10 minutes late, you’ll get a £10 Pizza Hut Delivery voucher to spend on your next order. How do you pay for Pizza Hut Delivery? You can pay for your Pizza Hut Delivery food online using a debit or credit card or, if your order is £25 or under, you can pay in cash when your pizza arrives. 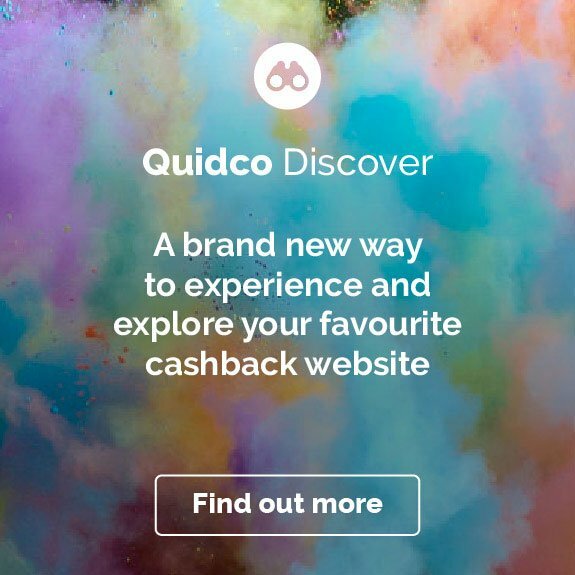 If you’re ready to tuck into tasty deals, Quidco has plenty more money back offers on food delivery for you to try. Check out the deals with other big pizza names including Domino’s and Papa John's. Or pile up your plate and your pennies with cashback on all sorts of takeaways from Deliveroo and Just Eat.